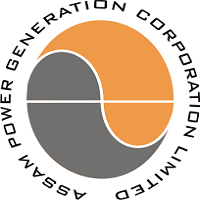 Assam Power Distribution Company Ltd. (APDCL) has announced vacancies/posts for Manager Jobs. Candidate who want to apply for Current vacancies can apply Online through upsssc.com on or before 20/10/2017 . The required information like important dates for applying, age limit, vacancy details, useful weblinks to apply, notification attachments, official site are given below. Last Date to Apply Online – 20/10/2017. Gen / OBC – 500 /-. SC / ST – 250 /-.. Vacancy Details Total Posts : 274. Diploma In Engineering / Bachelor Degree. Written Test (Paper I & II). Download Notification – Click Here. Apply Online – Registration. I Login.